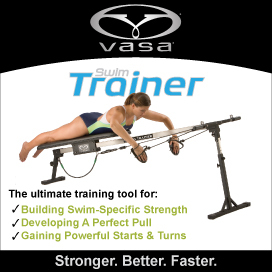 This five-day clinic is directed at swimmers who want to make a big improvement in a short amount of time. The SpeedWeek format allows for a comprehensive presentation of optimal technique. 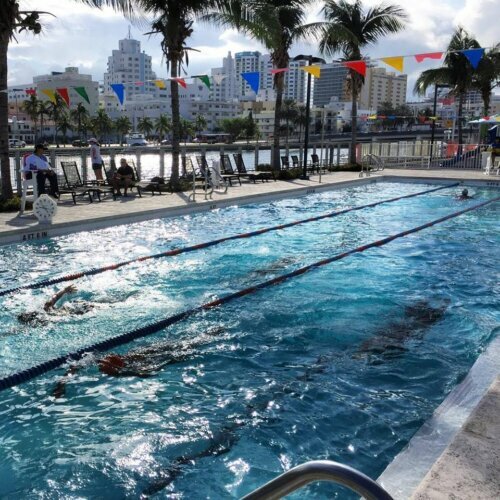 One stroke is presented in the morning classroom on each of the first four days and then analyzed with Aquanex+Video in the afternoon session. 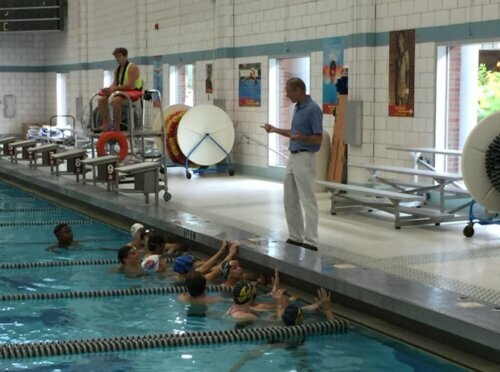 This clinic will provide swimmers with a great deal of individual feedback, numerous opportunities to practice short swims without fatigue, and a complete analysis of each stroke. This clinic is limited to 12 participants to ensure plenty of individual attention for incomparable progress. Scheduling changes are sometimes necessary.